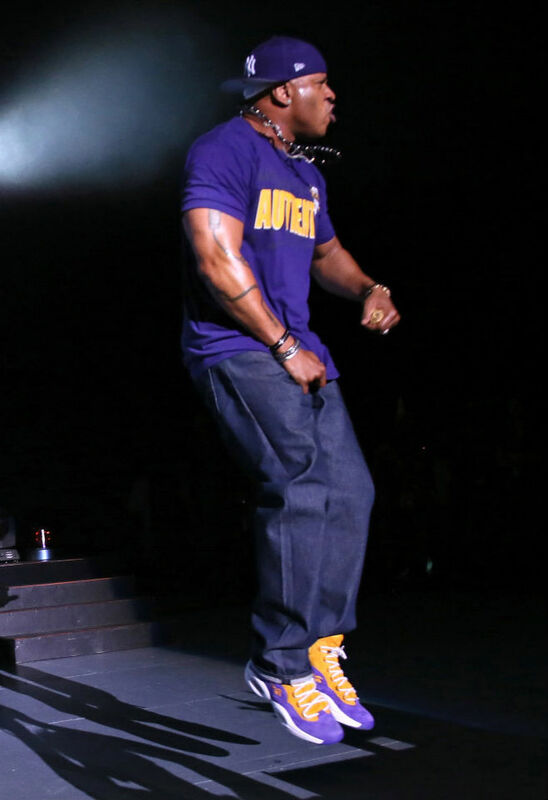 LL Cool J Wears Sneakersnstuff x Reebok Question "Crocus"
Legendary rapper breaks out purple and gold SNS collaboration while on tour in LA. 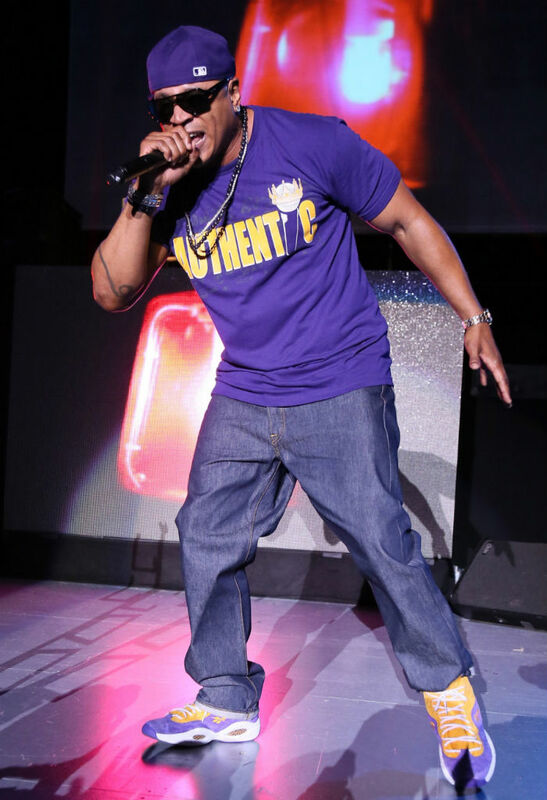 Legendary rapper LL Cool J is currently on the Kings of the Mic Tour, where he's joined by Public Enemy, Ice Cube and De La Soul. 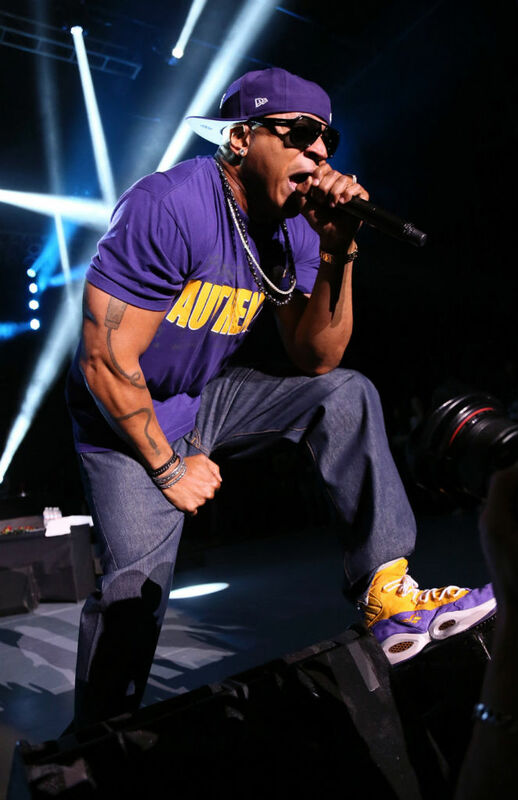 While performing at The Greek Theatre in Los Angeles yesterday, LL saluted the locals by lacing up the purple and gold "Crocus" Reebok Question collaboration by Sneakersnstuff. 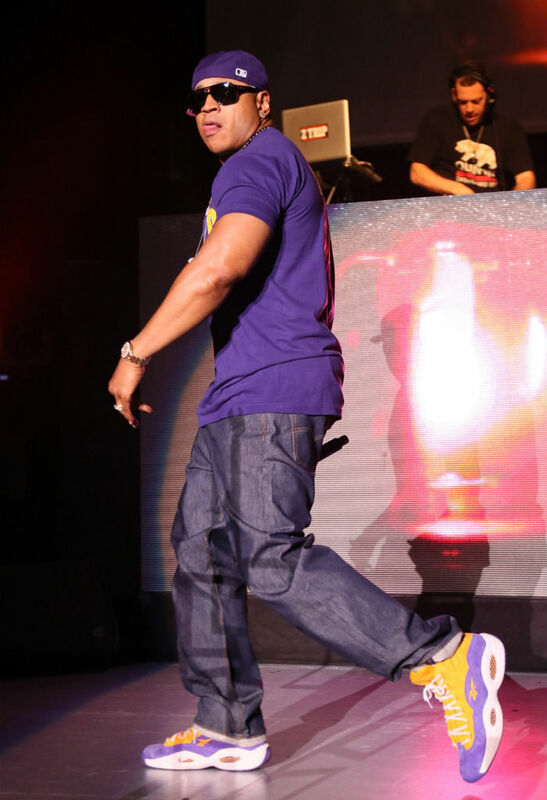 The "Crocus" dropped back in March and was the first of two SNS Question collabs this year. 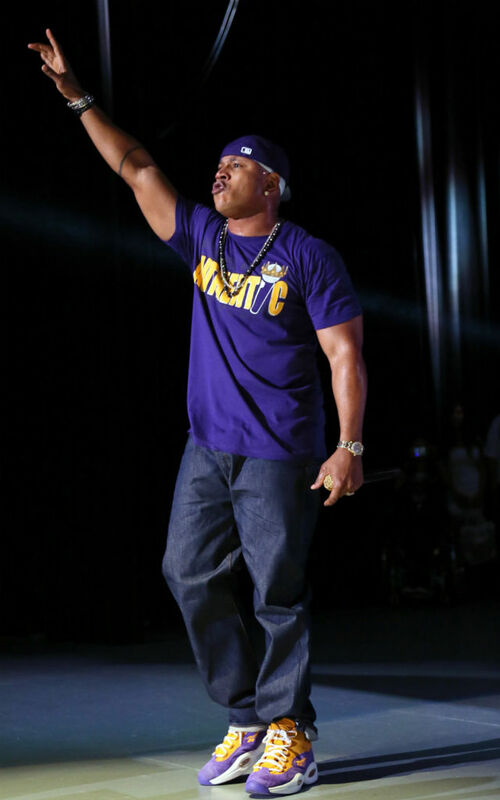 Check out several shots from yesterday's Kings of the Mic performance below and let us know what you think of the "Crocus" Question.